Are you struggling to generate more roofing leads for your roofing company? Are you sick of having your roofer sales-force rely on door knock, and other less desirable methods? 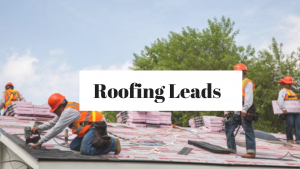 In this article you will learn how to get more roofing leads, and what you need to do to increase your business revenue. Ready to explode your roofing company revenue? Cool, you’re in the right place. 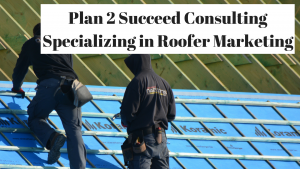 Plan 2 Succeed Consulting has done alot of work in the roofing industry, and getting results with your marketing dollars involves coming up with a killer strategy. Target more customers that need roof repair using online marketing strategies and tweak them for your roofing company. Google adwords is an awesome way to get leads right now, and grow your business. Google adwords isn’t that easy to learn, but it should be part of your marketing strategy. Adwords is short-term, and can get leads rolling fast if you have a solid marketing budget. Yes you heard it right…over $5k was being wasted due to poor ads set-up, no landing page testing, & crappy quality score. 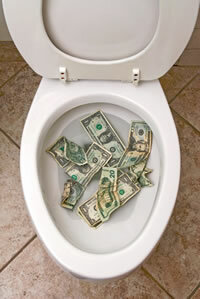 Need a plan to save your marketing dollars? Depending on the area you are trying to dominate, you can get enough targeted roofing leads to your website to more than cover the cost of adwords. Remember all cities are different, and each campaign will be unique based on the area, population, competition, etc. 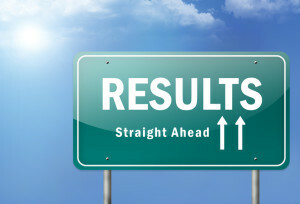 Get your ads quality score to a 7 or better as soon as possible. You can do this by building awesome ads, high converting landing pages, and having a solid budget. Get your CTR (click through rate) to atleast 1%, and this will help you get lower click prices. If you are not currently using SEO for your roofing company you are missing out on ALOT of revenue. At the bare minimum you need to make sure your on-page seo is done on your roofing company site. Also make sure you have good title tags & meta descriptions that actually make people want to click and find out more about your roofing service. Roofing leads are more plentiful when you have a high converting website. A simple website that guides the user and gets them closer to the new roof they need will be just fine. Make it easy for a customer to contact you. Include your number, & a contact form on the homepage of your website. This will keep conversions higher. Your goal is just to capture the roofing lead, and then let your sales guys/gals do the fun stuff. Remember your website should be designed for marketing, & getting people to take action. You ready to learn about all the gaps in your marketing, and how to fix the opportunities you have to maximize your marketing budget? 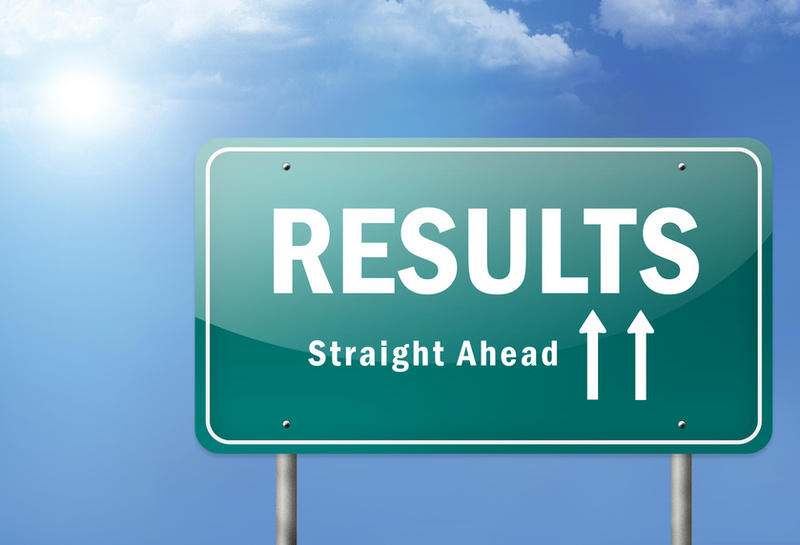 The best thing you can do for your roofing business is to START better marketing now. 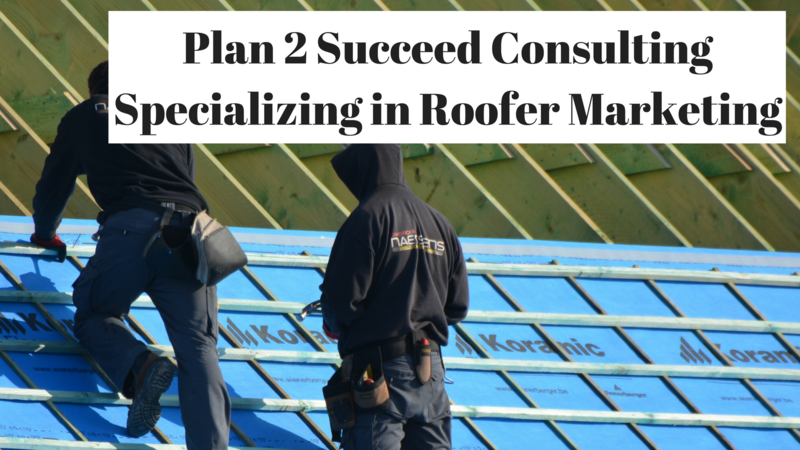 Or you can hire a roofer marketing expert. 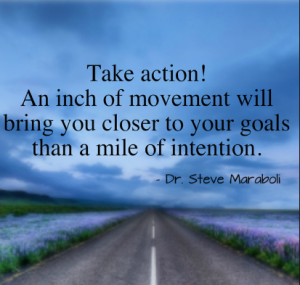 The point is, you just need to do something.